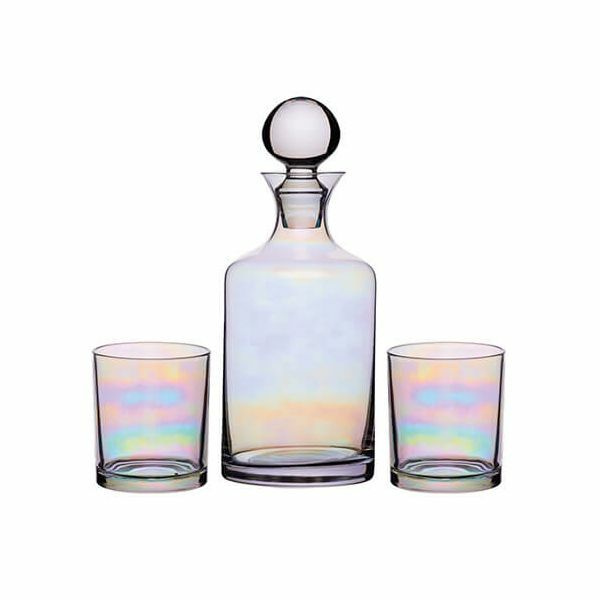 This BarCraft decanter sert is finished with a elegant lustre finish and includes a decanter with matching glass stopper and two matching glasses. 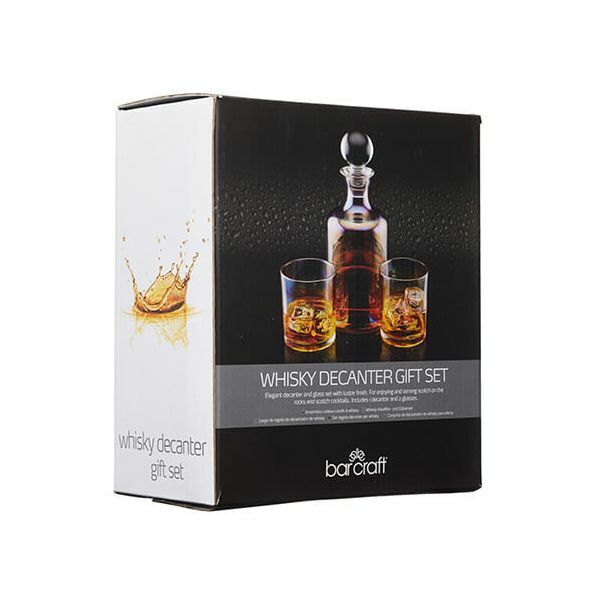 The decanter is perfect for storing and serving spirits and also makes a great gift for friends and family. 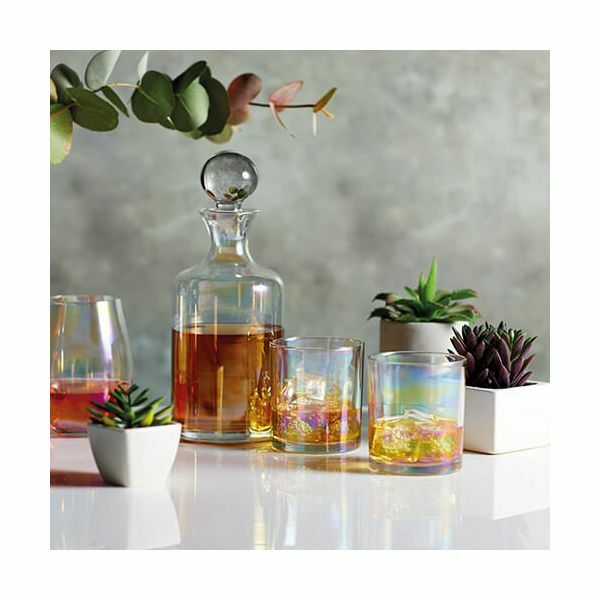 This stunning set looks great on display and is ideal for special occasions.